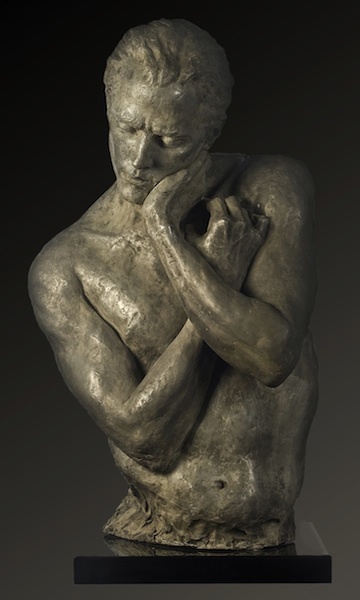 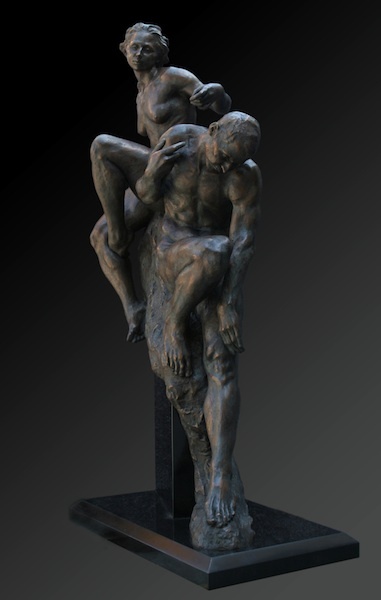 Alicia Nicole Ponzio (b.1974) is a figurative sculptress working primarily in bronze. 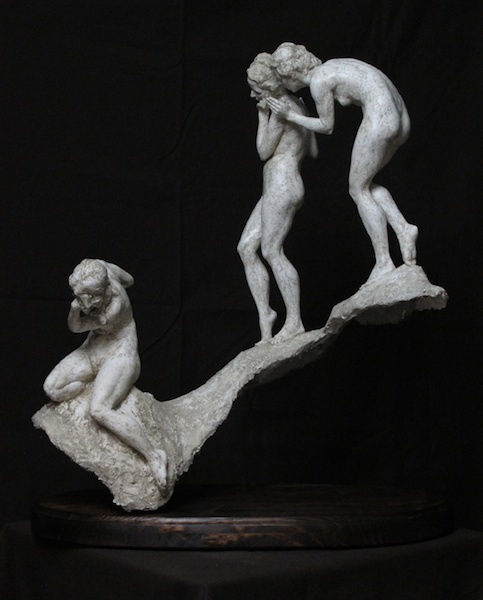 Originally from the United States, she completed her sculpture training in Florence, Italy at the Florence Academy of Art (FAA) in 2008. 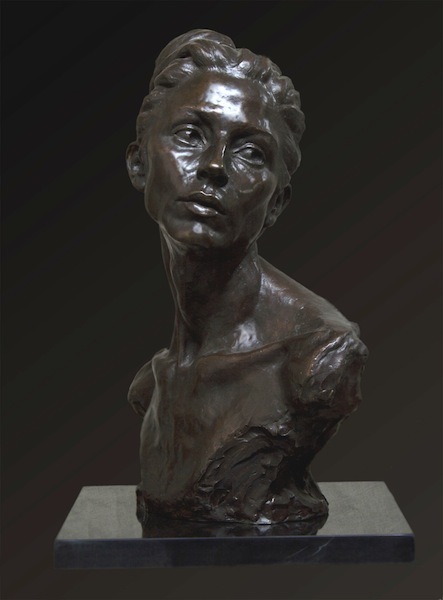 She was then Director of Artistic Anatomy and corch Sculpture programs, as well as a figure drawing instructor at the same school for 3 years before returning to the United States (San Francisco, CA) in July of 2011. 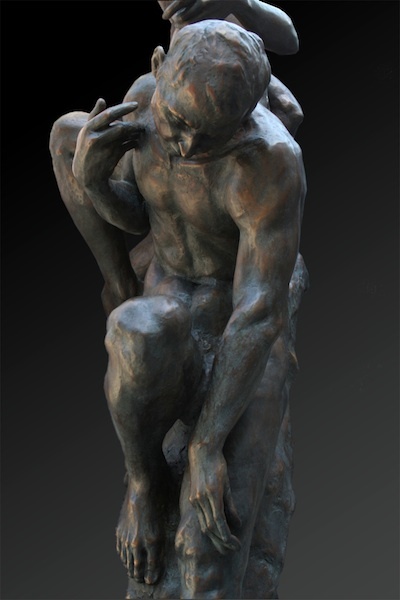 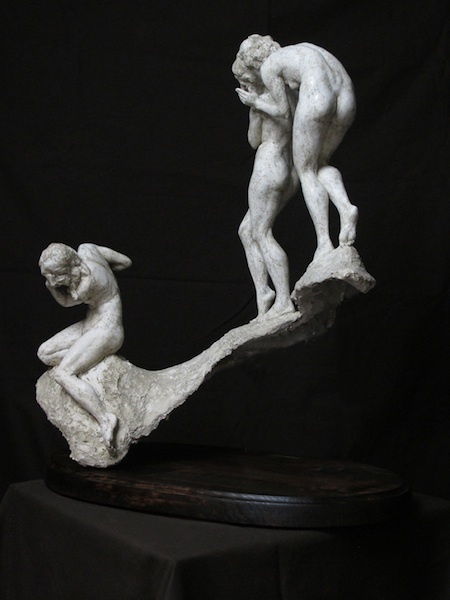 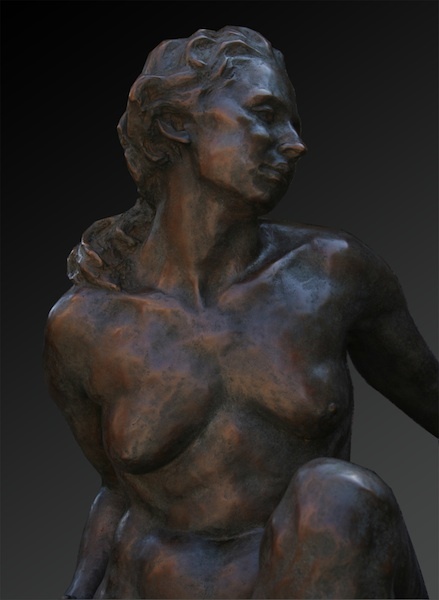 Alicia brings life to her bronzes, using the language of the figure to speak of emotional experiences. 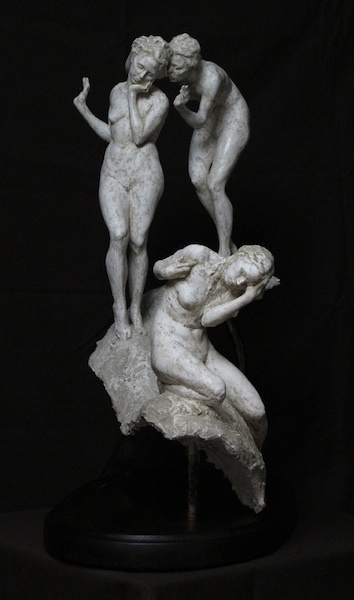 In Florence, Italy, she sought an education in the figure, immersed in the aesthetic of the Renaissance and Classical. 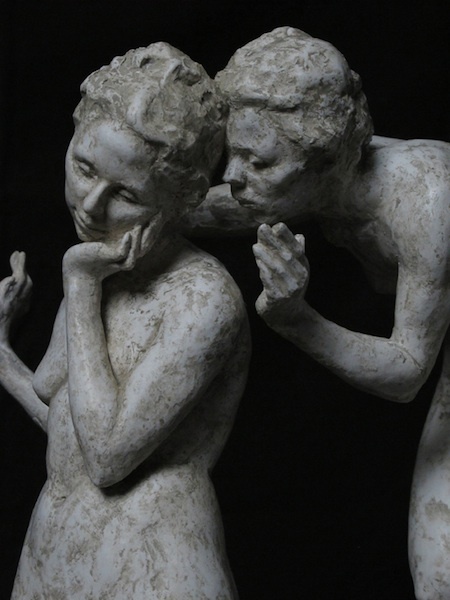 Shes drawn to subject matter thats empathic and timeless. 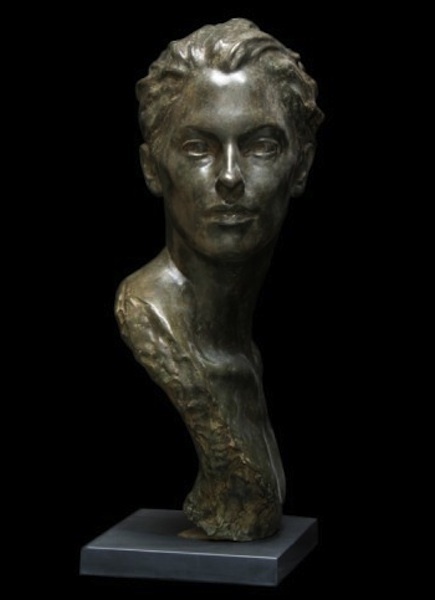 Recently, her work has been recognized by several international organizations, including the Portrait Society of America, the Society of Portrait Sculptors (England), and The Art Renewal Center. 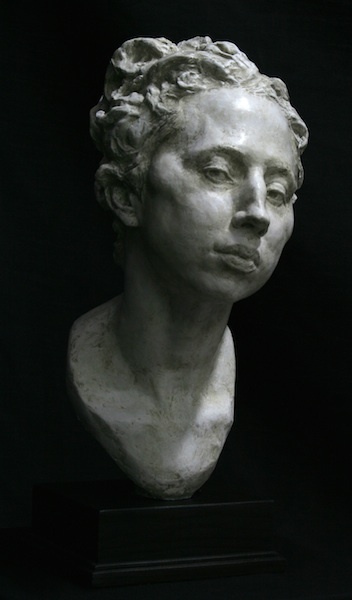 This year Alicia was juried in as a member of the Portrait Sculptors Society of the Americas. 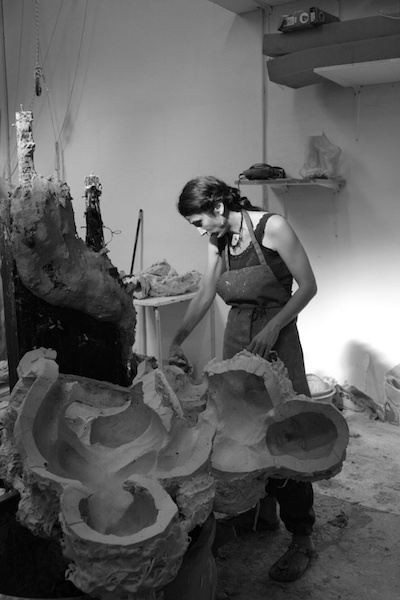 Her work has been exhibited in Scandinavia, Italy, England, Canada, and the United States. 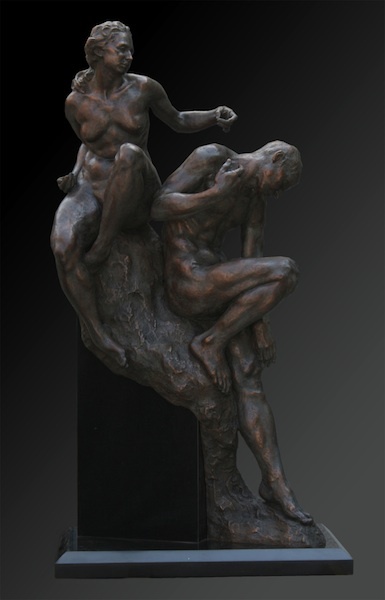 At her studio in downtown San Francisco, Alicia is continuing to develop her work and pursue her passion in figurative sculpture.